Hello everyone. There has been many private phone calls and emails about the status of CARA and what is happening. After taking some time to face personal issues, I am again putting effort to make rowing available to our community. I am evaluating what direction to begin, taking in all the programs needs, economics, and adapting to the restriction of time and space of a location. Ideas such as weekend rows, private lessons, and indoor programs have all been expressed and are possible. However, I seek to have have a permanent home for our entire team. Two presentations have been already made to locations that were suitable locations. Each failed to be voted in positively by the board members of those locations. Insurance issues, openess to the community, and parking have all been expressed. Hitting a wall twice, I am asking for your help to locate a space that hold a 40 member team. -Our number one priority is to find a location in the Savannah area that can moor or build a dock like the one pictured below. -Rowing docks are specific in that they need to be low to the water to accommodate the height of the outriggers of a shell. -An 8 person shell is 63 feet. At least 35 feet of water front dock space is needed to allow people to get into the shell.-A dock needs to be on the most outer portion of the river. This mean we cannot navigate "into" a marina slip that is near the shore. -The span of a shell with oars is about 30 feet. At least 90 feet of river width is needed to row and turn around. For our area, also a consideration for oyster beds which damage the hulls. -At one practice, as many as three eights may go out (27 people) With alternative rowers and coaches, this number is around 35 people at one practice. Early morning, after school, and evening practices are times needed. -Bathrooms and suitable parking at chosen locations.-Water conditions cannot be too rough. Seas that chop at over 2 feet will swamp the crews. This can be on occasion due to storm or current, but calm water is good water. If you have a suggestion for a location, please write that to me at snohejl@yahoo.com. I will not be available by phone. I am traveling to coach abroad this fall. 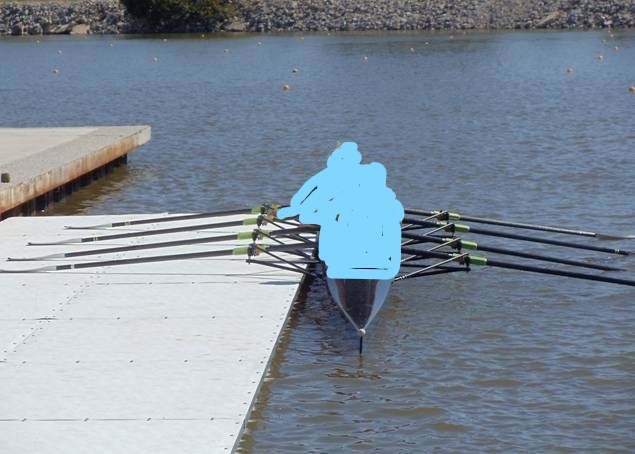 Afterward my next point of plan is to have a meeting with everyone to tally in the suggestions of locations, ideas, and approach to the future of rowing in our city. Thank you in advance for everyone being a part of this ambition. 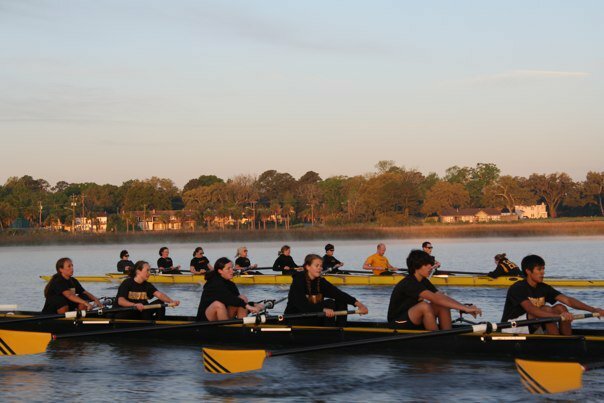 CARA is the Chatham Area Rowing Association, LLC. CARA is the umbrella name for a host of programs that will all run out of the boathouse at various points of the year. Among the programs offered include those targeted for different age groups, technical ability, commitment factor, and success goal. This includes our League Program, College, and High School Teams. All CARA programs are suspended until further notice. -WE ALWAYS ARE SEARCHING FOR GREAT COXSWAINS! No fee to join as Cox position on team. All ages welcome. Join anytime. CREW is for all ages, genders, and sizes are welcome. We have a High School, College, and Adult League team. No experience is needed to join our team.